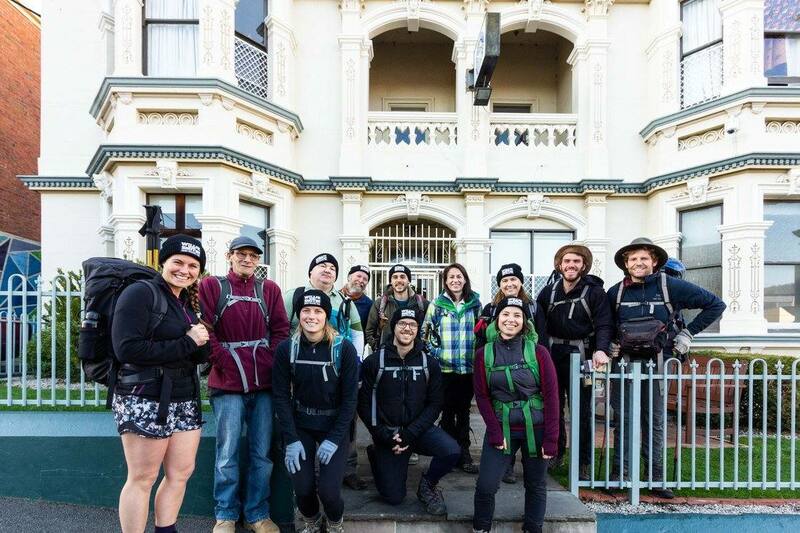 Wild Pedder Adventures raised $5,000 for Bethlehem House and $5,000 for Hobart Women’s Shelter during their Winter Pilgrimage walk from Bethlehem House to Willie Smith’s. Well done! and thank you so much to everyone who supported the cause. 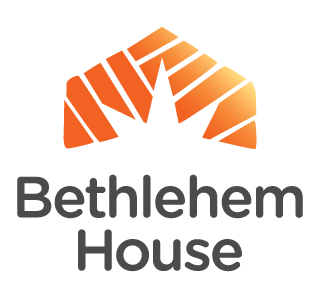 A Bethlehem House resident and accompanying support worker also made the 40 km journey up over Kunanyi, overnighting at the Springs, before making the arduous long traverse into the Huon Valley. 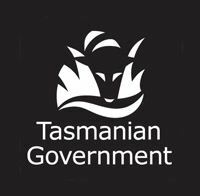 The funds will be put towards a men’s activities program. We are so proud of everyone who took part.